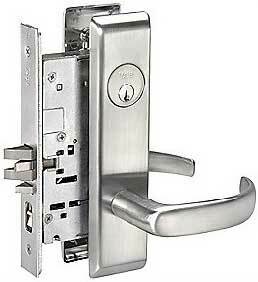 When choosing a residential locksmith, you want someone experienced and accountable. 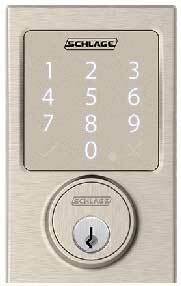 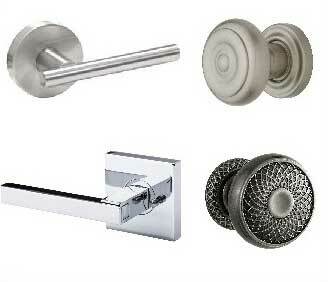 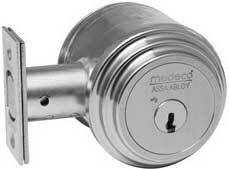 Shopping for residential deadbolt lock, lever or a door knob lock could be a challenge. 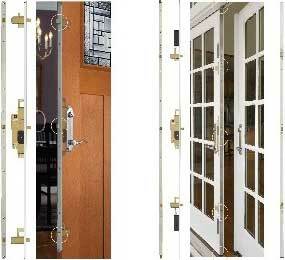 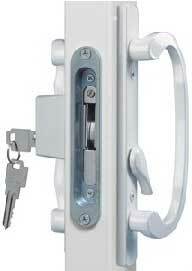 Before choosing one, you must know the lock offset, door thickness and lock diameter. 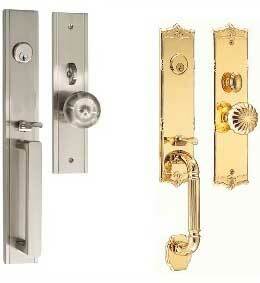 We will guide you throughout the whole process, and help you make the right choice on any budget. 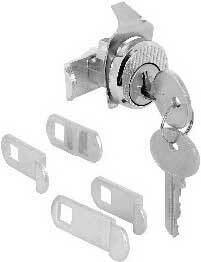 We keep it simple, and get the job done fast and efficient, call us and see the Locksmith Pros Difference. 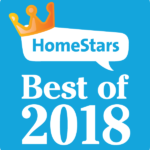 But don’t take our word for it, read our customer’s reviews and see some of our loyal clients.